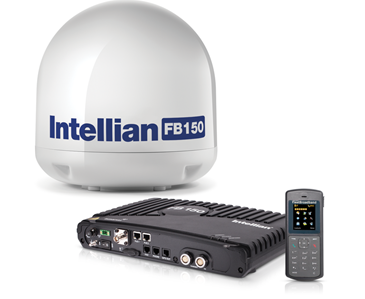 FleetBroadband is Inmarsat's flagship global maritime communications service which provides voice and broadband data for dependable and cost-effective operational and crew communications. 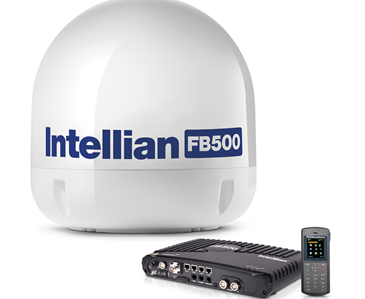 FleetBroadband is delivered via a choice of compact antenna, and vessels thoughout Oceania's waters are able to make multiple voice calls and run complex data applications simultaneously. 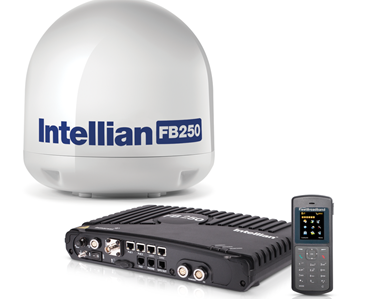 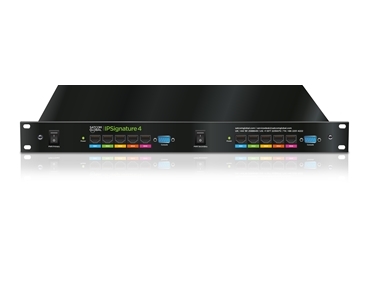 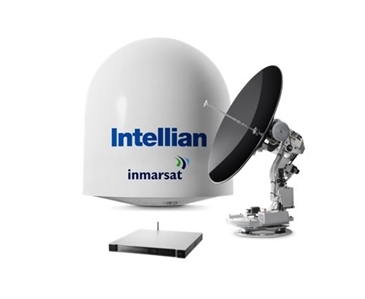 Please visit our Resources page to download our Inmarsat FleetBroadband product sheet. 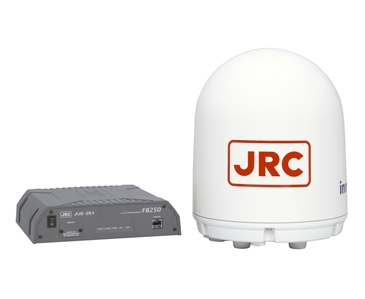 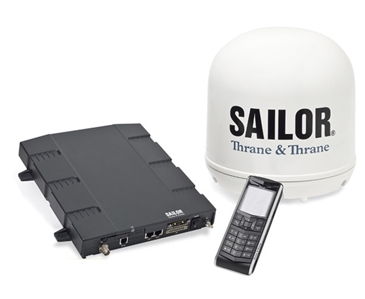 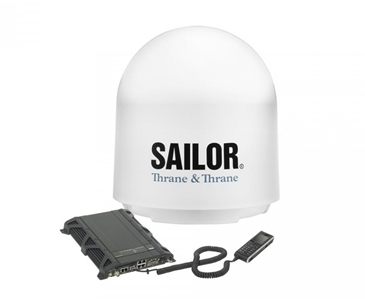 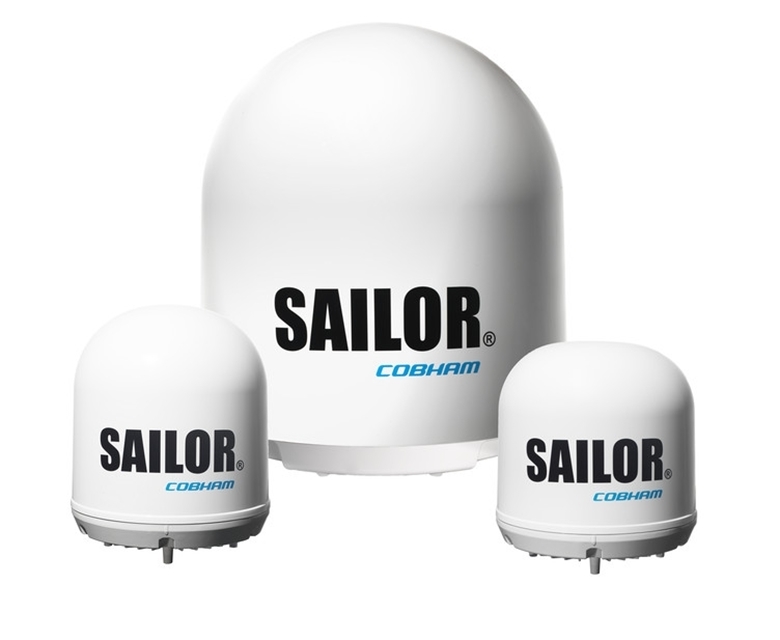 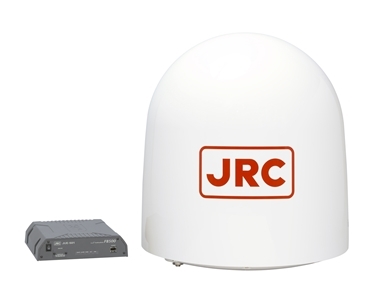 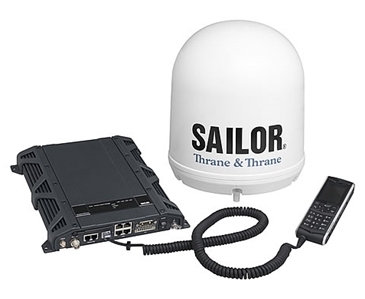 Alternatively please contact us at oceania@satcomglobal.com about VSAT options.